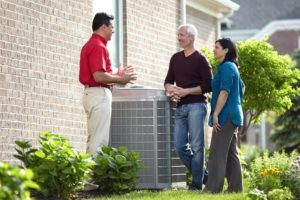 INDIANAPOLIS, June 1, 2014 – Bryant Heating & Cooling Systems released the Evolution V variable-speed heat pump and air conditioner, which offer a winning combination of features and benefits for homeowners and contractors. 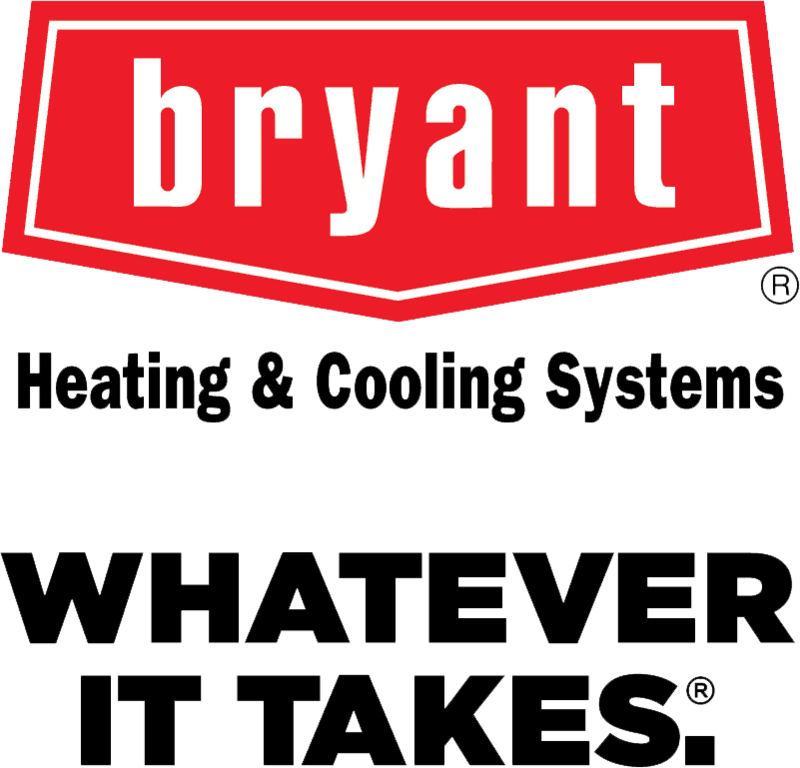 Bryant, a leading supplier of heating, ventilation and air conditioning (HVAC) equipment, is a part of UTC Building & Industrial Systems, a unit of United Technologies Corp. (NYSE: UTX). For more information, please visit www.bryant.com.